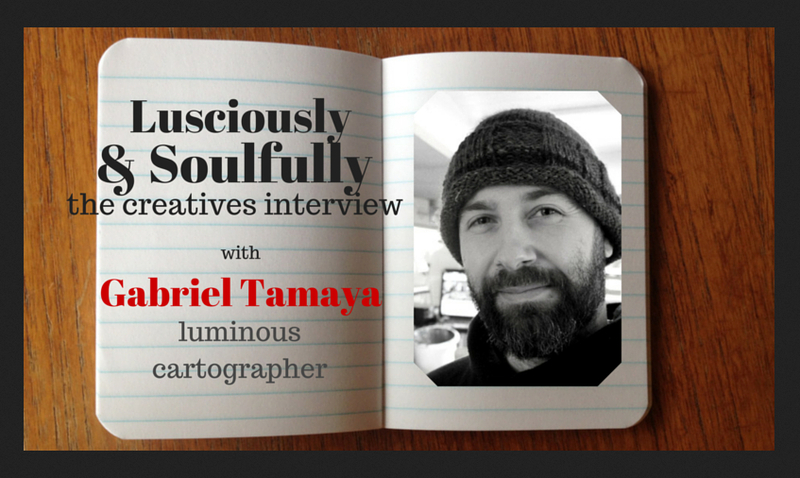 ‘Lusciously & Soulfully’ creatives interview. I was fortunate enough recently to be interviewed about my work and approach to creativity by Jannelle Hardy as part of the ‘Lusciously & Soulfully’ creatives interview. Janelle does fantastic work with people around creativity, teaching intuitive creativity, art-making and embodiment. You can read more about her and her wonderful work too through the link above.